It was a while I got my business cards from Moo! Their qualities are unbelievable. I couldn't use them for all of my orders. Because when you sell supply your sale volume and costs are much more higher. 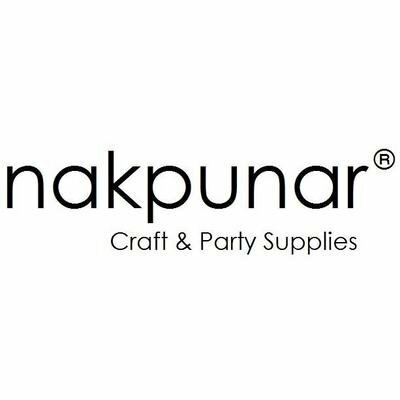 So I'm going to use them for my web page sales http://www.nakpunar.com/ .